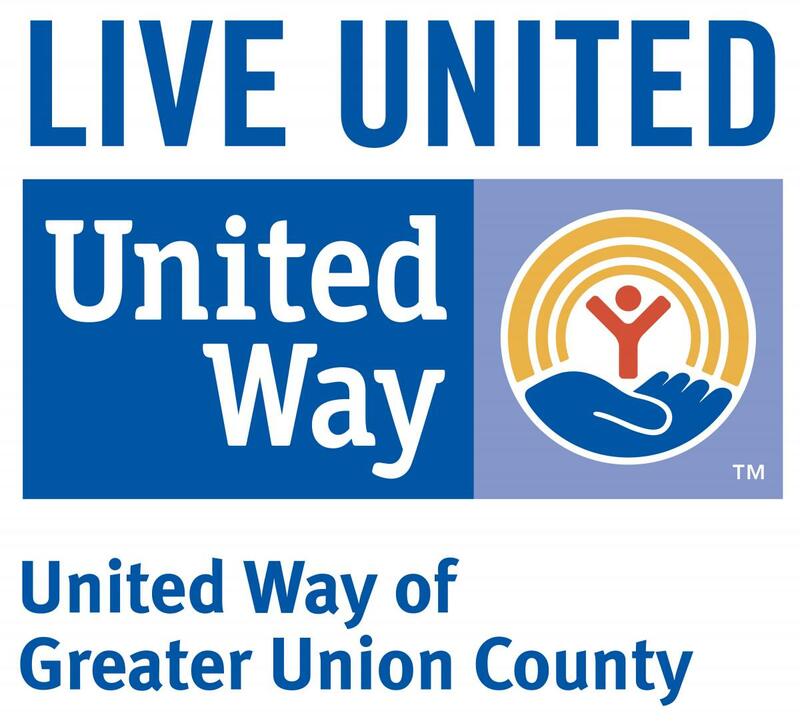 United Way of Greater Union County oversees four Family Success Center within Union County. 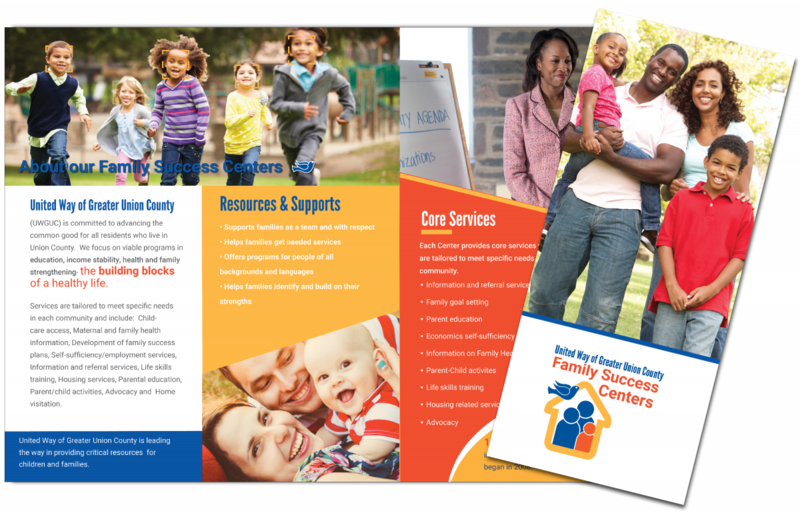 Family Success Centers are community-based gathering places where any resident can go for family support, information and services. The purpose of the Centers is to enrich the lives of children and adults by helping their families and their neighborhoods succeed. Services are tailored to meet specific needs in each community. Services include: Child-care access, Maternal and family health information, Development of family success plans, Self-sufficiency/employment services, Information and referral services, Life skills training, Housing services, Parental education, Parent/child activities, Advocacy and Home visitation. CLICK HERE TO LEARN ABOUT FAMILY SUCCESS CENTERS IN YOUR AREA.